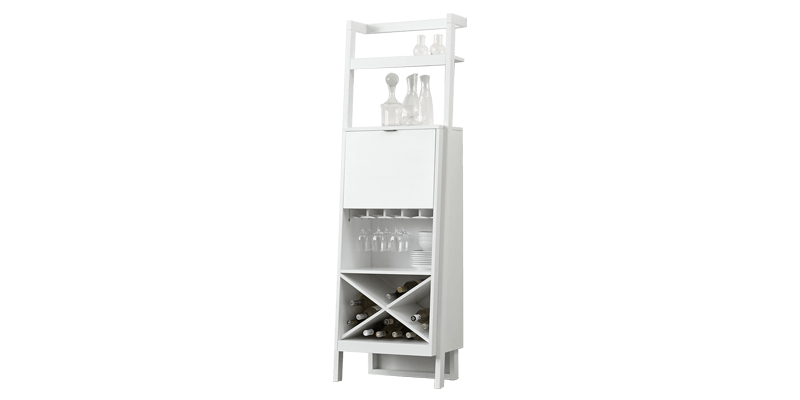 Haven’t you always wanted to have a perfect party set up with a mini bar for home, where you could mix cocktails and display your collection? 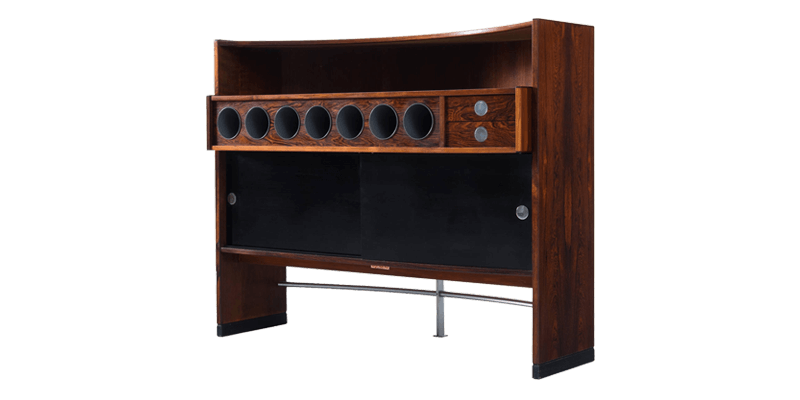 Afydecor offers an eclectic collection of bar cabinet designs that will add finesse to your home. 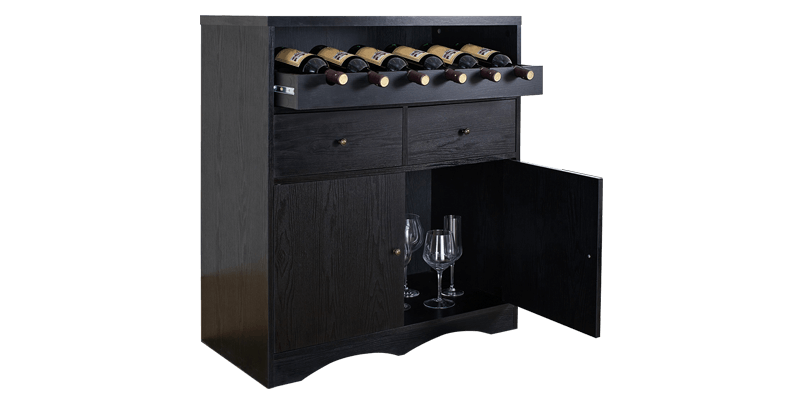 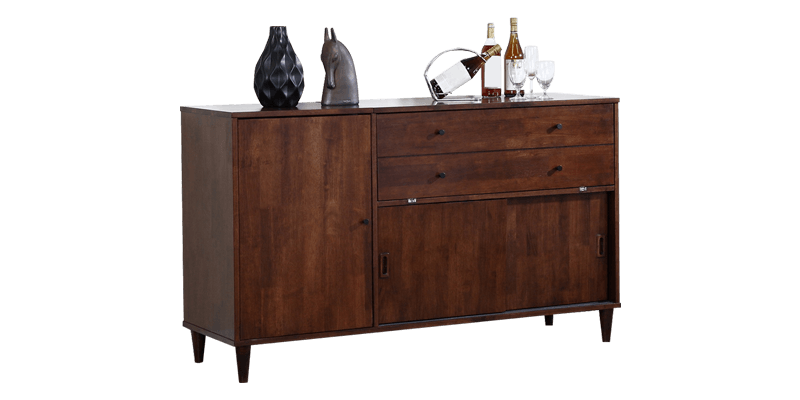 If you are an entertaining soul, who loves to bring home the party or even a collector of the finest drinks, then Afydecor’s collection of bar units and cabinets is perfect for you. 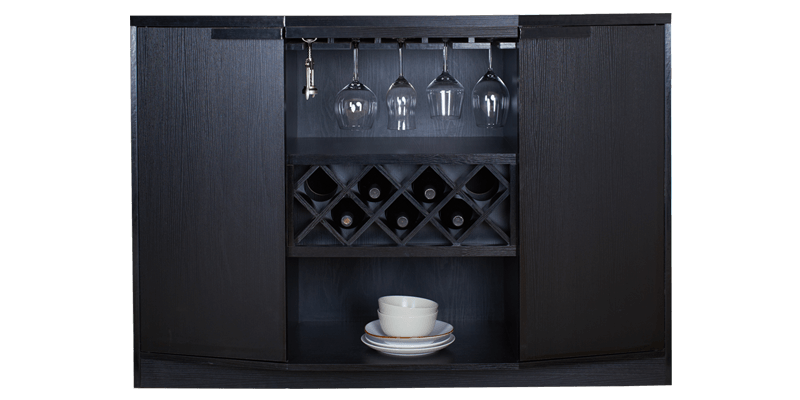 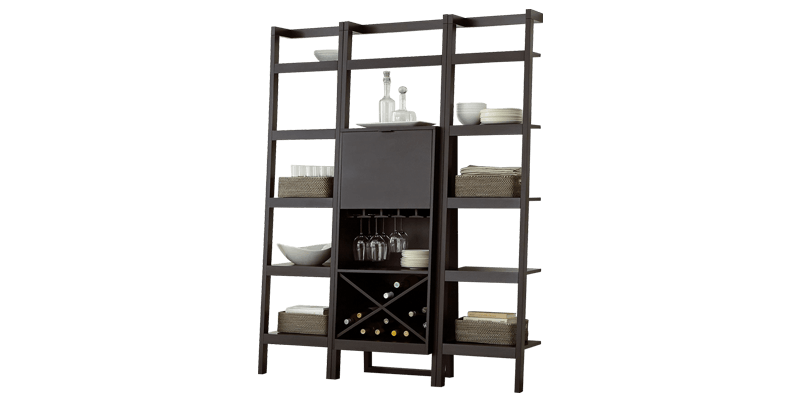 A bar cabinet for your home can be placed in multiple places. 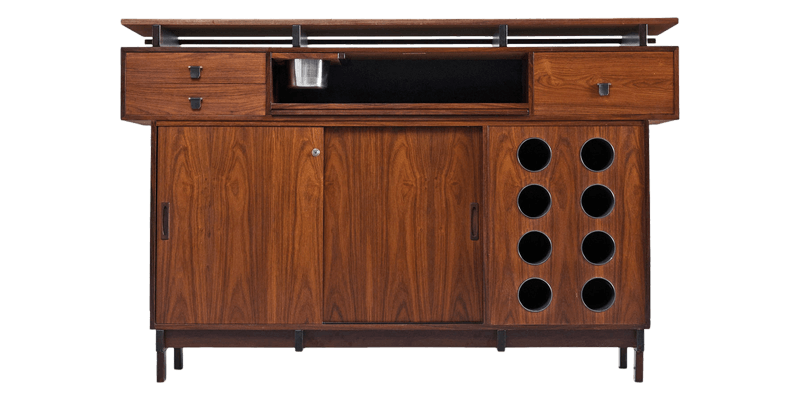 If you plan to have a nice spot for friends and family to party, then the living room is where a wooden bar cabinet can be placed. 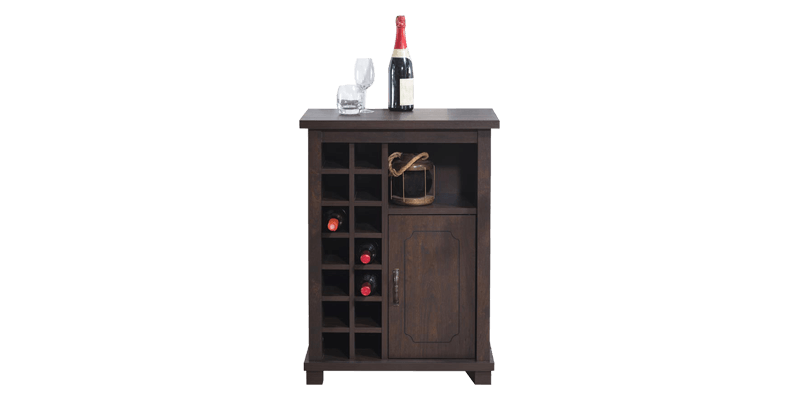 If you want it more for yourself to sit and relax with a glass of wine on weekends, the cozy nook in your bedroom would be apt. 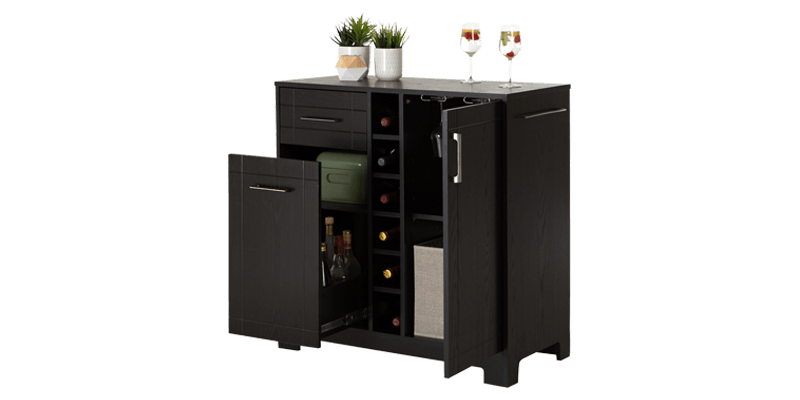 A mini bar unit would also work great in your balcony or an open space to have a nice outdoor get together set up. 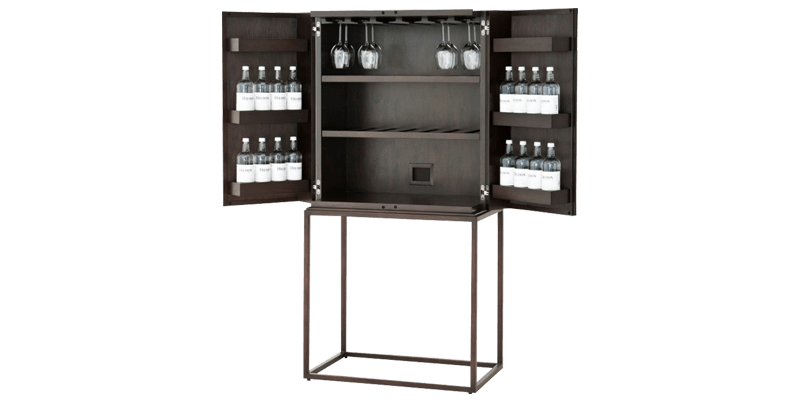 The options are endless with our fine range of bar units online. 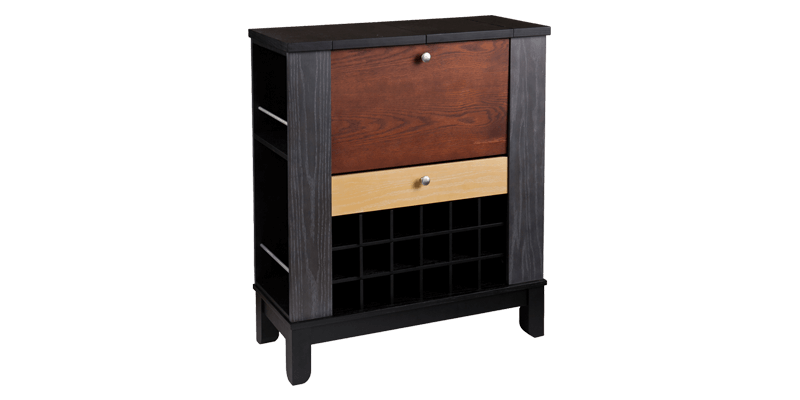 Choose from various styles like classic, contemporary and modern that suits your decor the best and enjoy your mini bar setup at home. 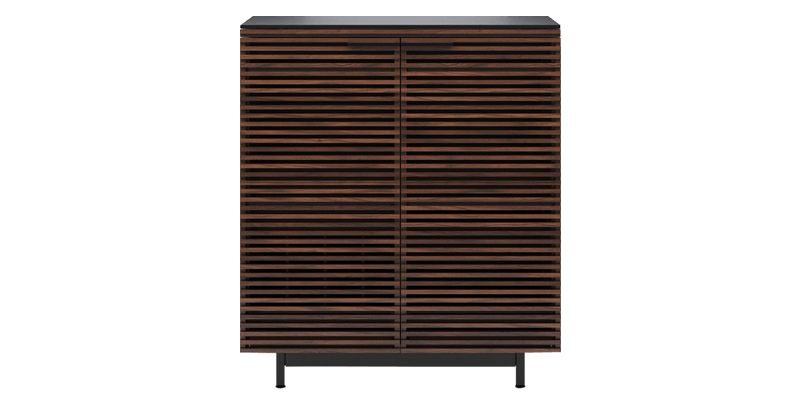 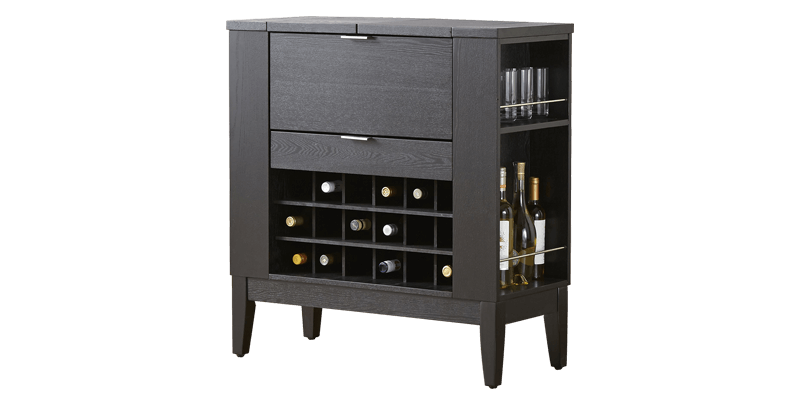 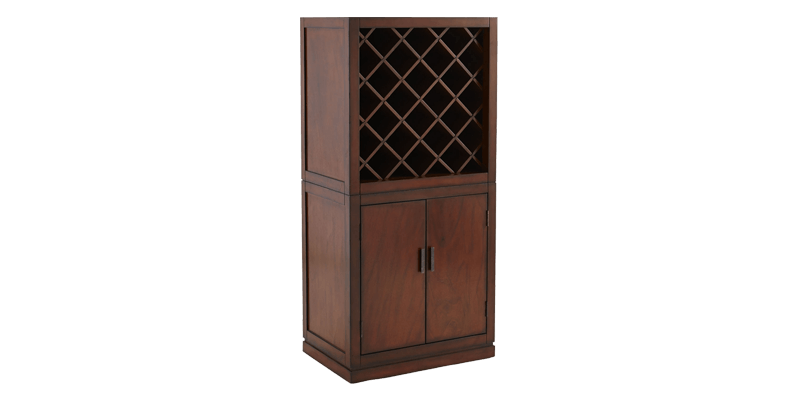 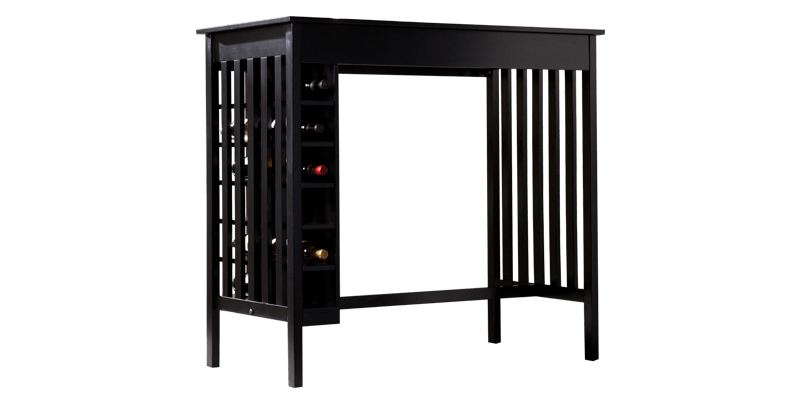 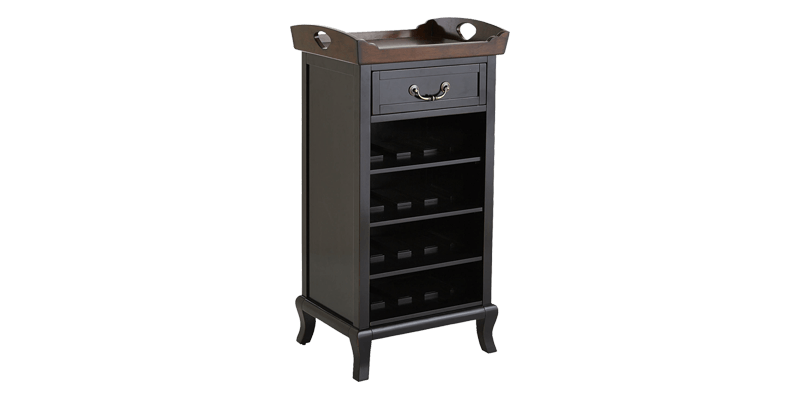 A bar cabinet for your home will not just add visual appeal to your space but also provide as storage space. 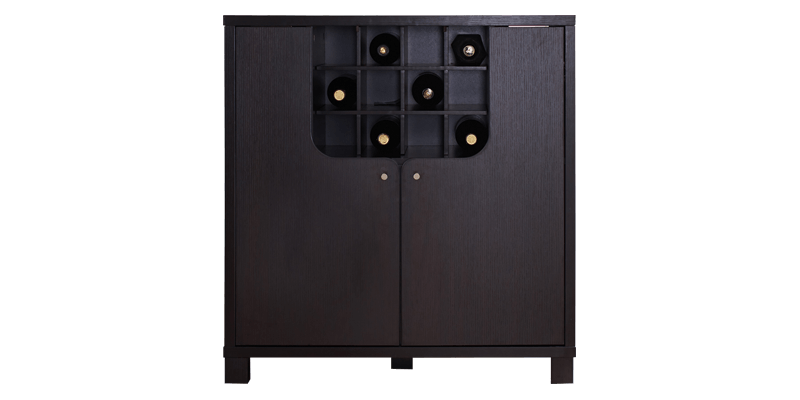 All the bar cabinet designs at Afydecor are handcrafted to be the best in terms of quality and design. 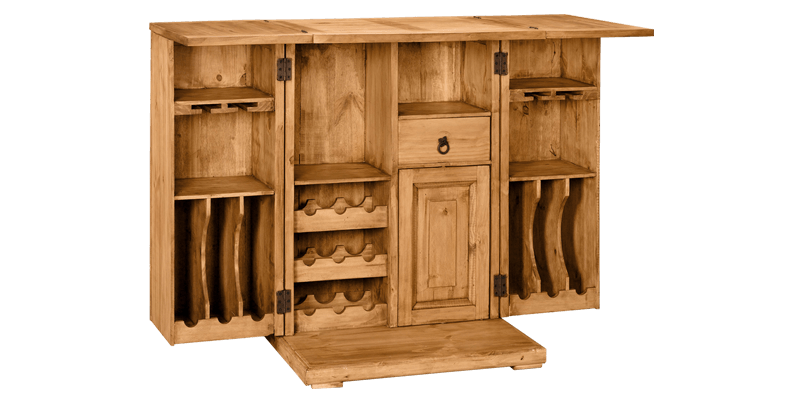 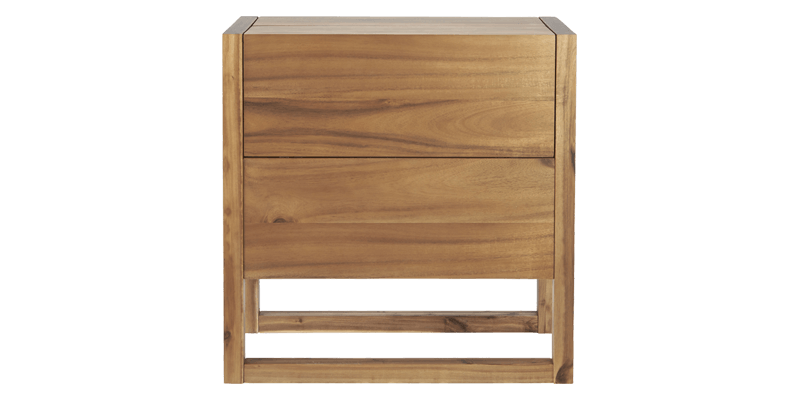 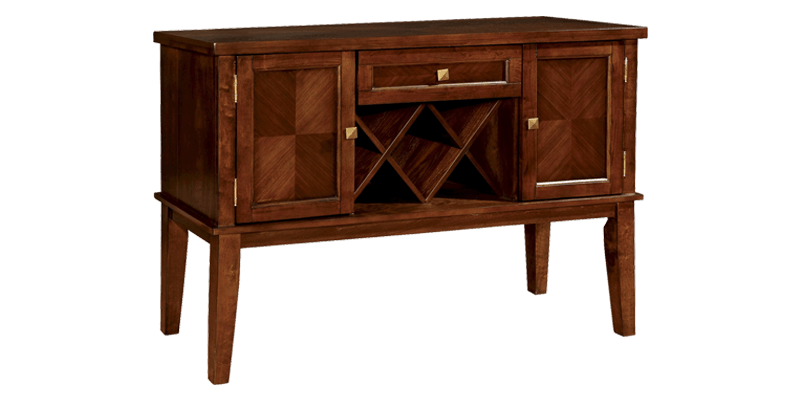 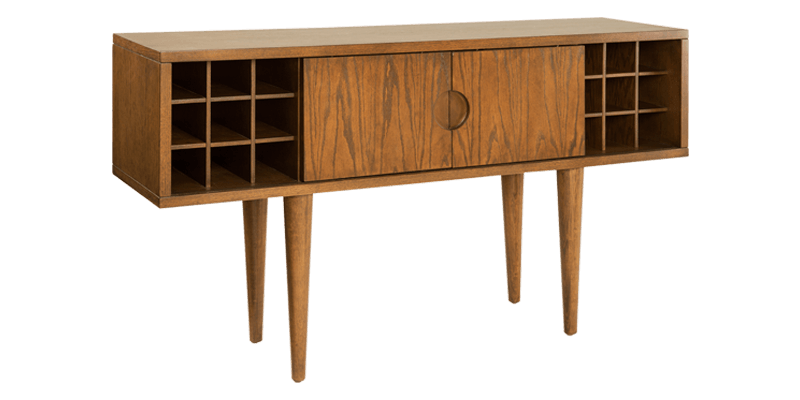 Our wooden bar cabinet collection is specially made to suit the space and likes of the Indian home. 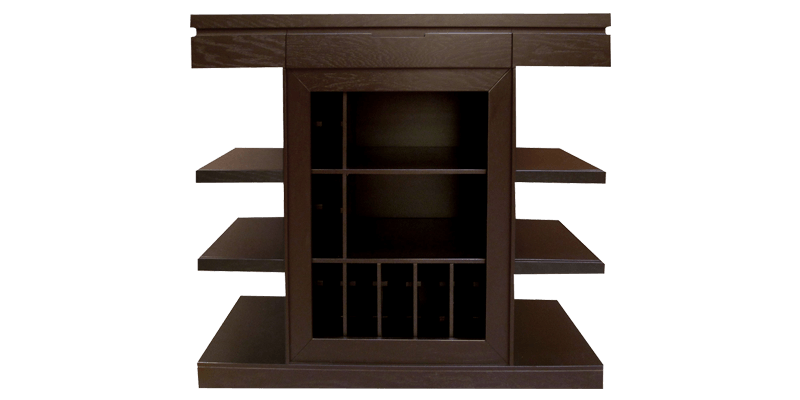 The designs also carry shelves and panels specially made to hold glasses, bottles etc. 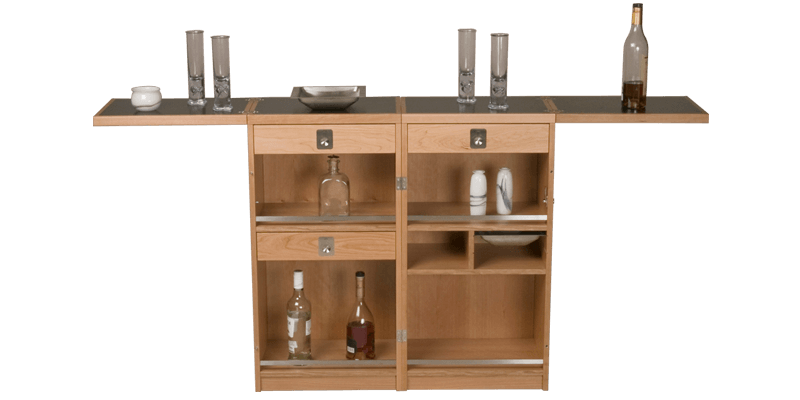 You can now choose from a wide array of bar units online at Afydecor.com. 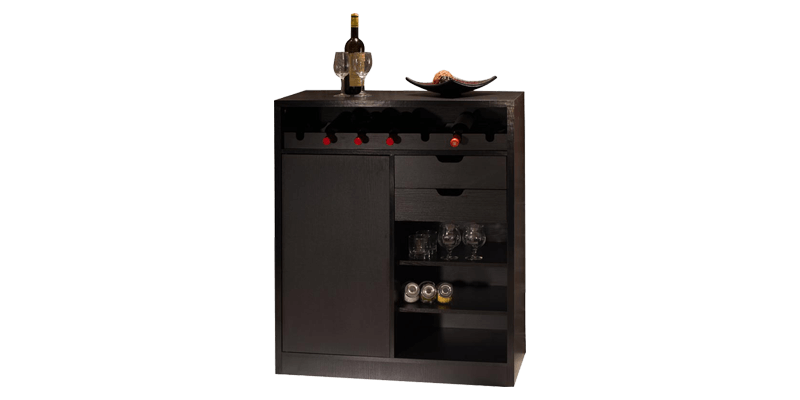 Shop bar units online in India only at Afydecor.com to gain maximum discounts, coupon codes, free shipping and offers to have a wonderful shopping experience.